It is important to professionally engage a sofa set dry cleaning service occasionally. Sofa sets can become messy when it is not been given a proper care. Sofas are always like glass. It needs to be taken cared properly or else you need to bear the charges. How will you achieve this? 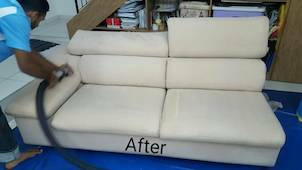 In order to have a clean and neat sofa sets we are here to take care of it on behalf of you. 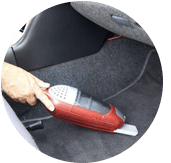 One of our main services includes cleaning sofa sets, which are done by experienced cleaners who are in the field for a long time over the years. 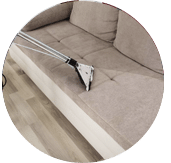 Before we go into how well our cleaner service will help you out in getting great customer satisfaction, we would like to give you some tips on sofa set cleaning process, to maintain it in day to day bases. 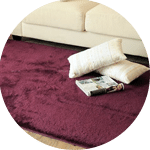 – Make sure you vacuum the dust and dirt and clean the fabric sheets then and there. DO NOT wait till you clean the sofa set, couch or upholstered chair. – Do not soak the material of the sofa set as the material might get ruined or damaged. – Use a clean cloth to wipe out sofa to remove stains when your sofa furniture material is leather. 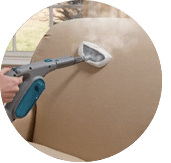 Do read the sofa care and cleaning instruction manual before starting any cleaning process or using a new cleaner product solution or equipment to protect the seats from any damage. 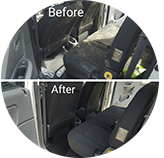 Why Choose Us to Clean Your Sofa? 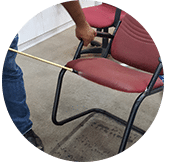 As being the best sofa upholstery cleaning business in Kuala Lumpur and Selangor for a very long time working with all top experienced and reliable team for cleaning, we offer numerous high quality service to our customers. 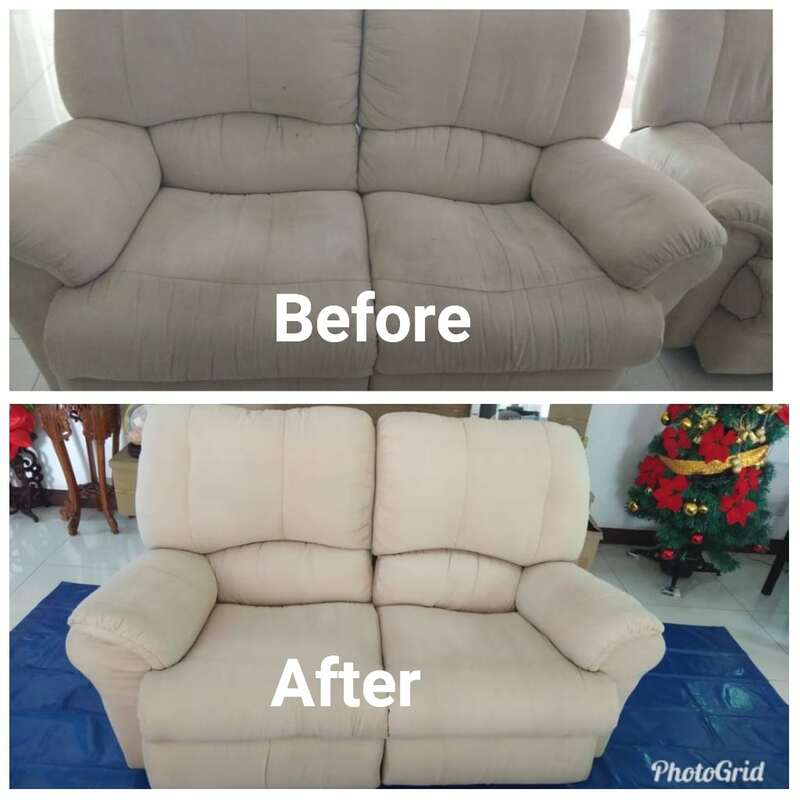 We are the reputed as one of most reliable sofa cleaning service around the Kuala Lumpur and Selangor area. Our pro and experienced workers are on the bucket, to make your sofa set look prettier than before. We take care of every customer needs seriously. We offer them all kinds of value added service and special price for our regular customers. 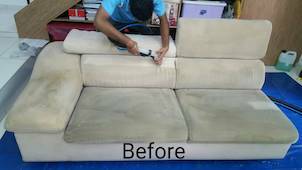 We provide affordable sofa set cleaning service for everyone irrespective of their class. 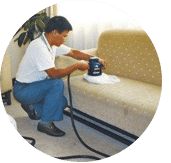 These are few things to consider your thoughts on making a decision to hire a company to work on your house sofa set dry cleaning. 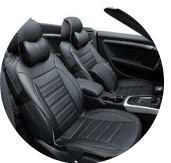 If you have any enquiries regarding our sofa set dry cleaning service, please contact our friendly customer service today via call or send us a message right now for us to help you with further information or to book an appointment. 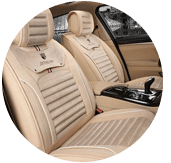 Our customer service team will reply to your request within a few working hours to find out more and discuss further about the sofa set dry cleaning service that you require. Subsequently, we will issue you a quotation and an invoice for the sofa set dry cleaning service. 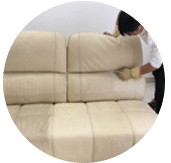 Our sofa set dry cleaning service is available in Peninsula Malaysia from Kuala Lumpur, Selangor, Ipoh, Johor, Malacca and Penang. Speak to our team to enquire more about the sofa set dry cleaning service that we provide in your area. I have a special request for the sofa set dry cleaning service, can this be done? We understand that sometimes our customer have special requests for sofa set dry cleaning service with regards to timing and other matters. In this scenario, you can contact our customer representative team at 017-232-6491 to discuss your sofa set dry cleaning request.